The price of Litecoin was up 11% before Friday morning and this is a positive sign as we await the monthly close for September. 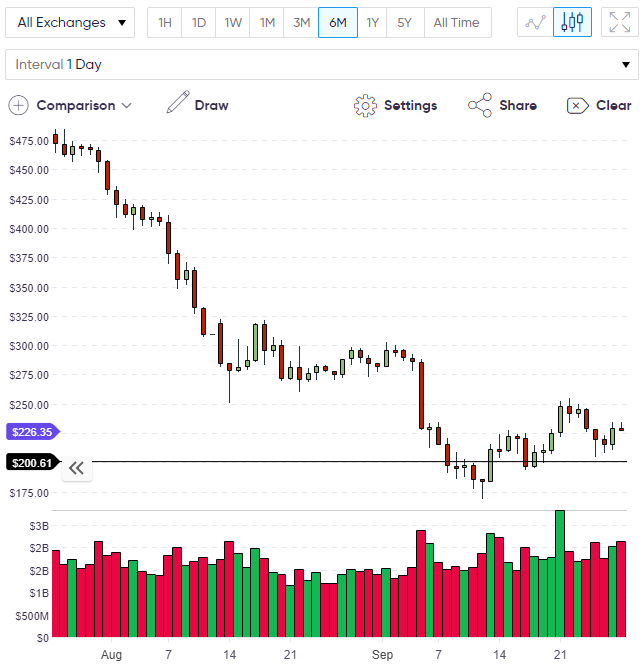 Litecoin bounced off the $50.00 level in mid-August and once again in mid-September, giving hope of a double bottom in the seventh-largest coin by market capitalization. Litecoin now trades around $64.00 and some resistance at $66.00 and the $85-90.00 levels would be an obstacle on the path to seeing $100.00 once again in LTC. One of the reasons for the move in LTC could be the comments from founder Charlie Lee regarding the recent Bitcoin bug scare. Lee stated that the majority of hashrate had already been upgraded and nodes were not required to upgrade to the next version. The Bitcoin community was shocked to discover that a vulnerability had been discovered in the code, which had existed for two years and could have led to attacks on the network. 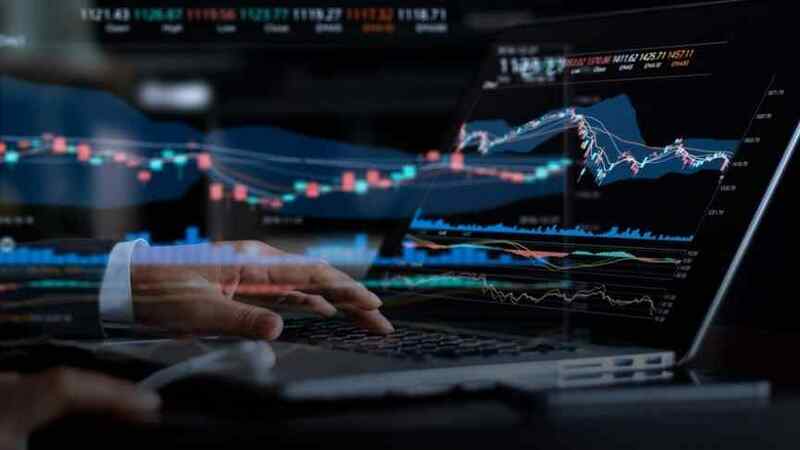 At the time of writing, nine of the top ten coins by market cap were trading in the green and it may be a signal that Bitcoin is among the poorest performers with a 4% gain, whilst Ethereum is up 7% and Cardano is up almost 10%. The news of the bug may affect the appetite for Bitcoin and affect its recently impenetrable status as digital gold. 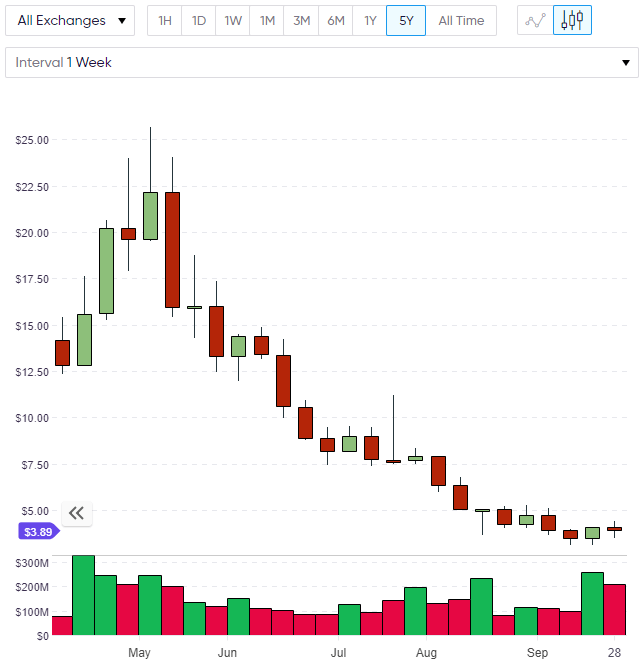 At worst, it may see it underperform as investors spread their investments into coins that have been beaten down since July and Ethereum was one of those. Another reason for the market being green could the news that Coinbase has adjusted its coin listing policy. Where Coinbase previously chose which coins to list, they are now accepting applications from founding parties. The move by Coinbase is likely driven by the competition that is forming in the exchange business and this seems like an “adapt or die” decision. Cardano is a coin that Coinbase have previously noted and this may explain the strong move this morning. One of the exchanges that is moving in on the market is Poloniex, which was bought out earlier in the year by Circle. 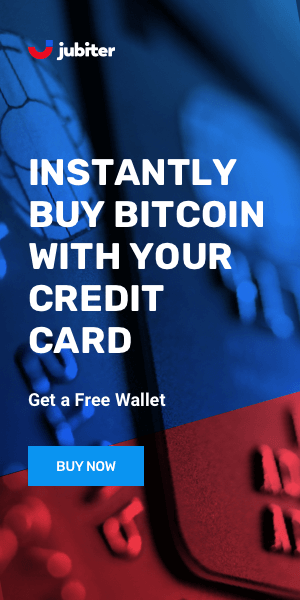 Circle is a fintech startup that is backed by Goldman Sachs and is moving aggressively into cryptocurrencies. 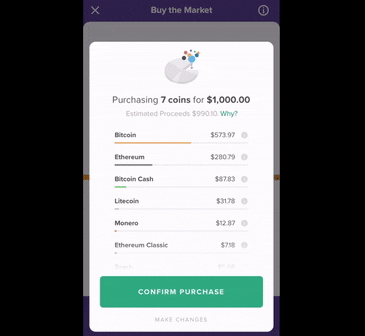 Circle offers a large selection of coins and one of the more interesting concepts is its “buy the market” feature. 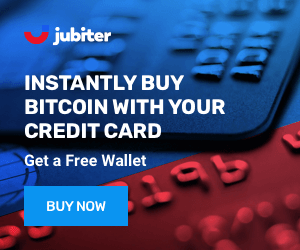 Buy the market is a means of buying a basket of cryptocurrencies with one click. The weighting of the basket is determined by each coin’s market cap and this type of product highlights the growing product range forming in the sector that will also make it easier for retail investors to get involved, similar to buying a stock market tracker. If regulation appears in cryptocurrency soon, this development could be huge as portfolio managers could then allocate assets to this type of tracker without taking responsibility for currency picking. Ethereum’s latest rally has given the coin some breathing room from the $200 level and this is significant as we await the close for September. 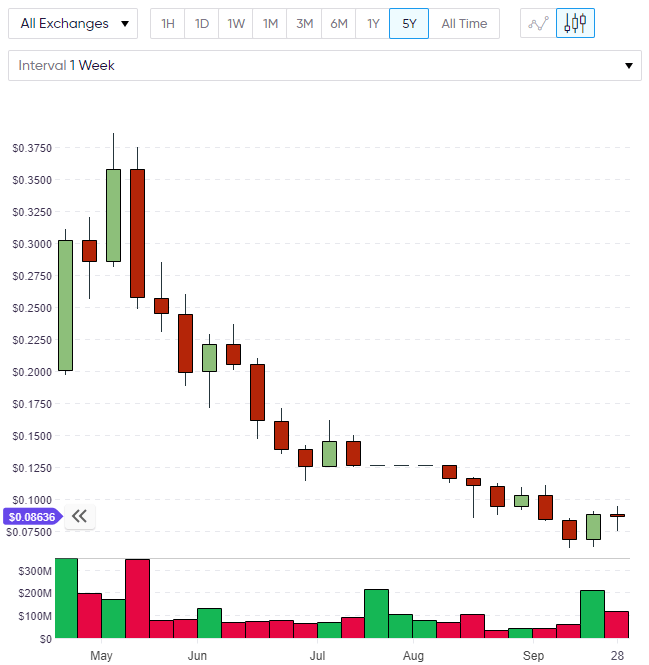 $200 could well be a medium-term low for ETH. The target for the upside next week would be $250. 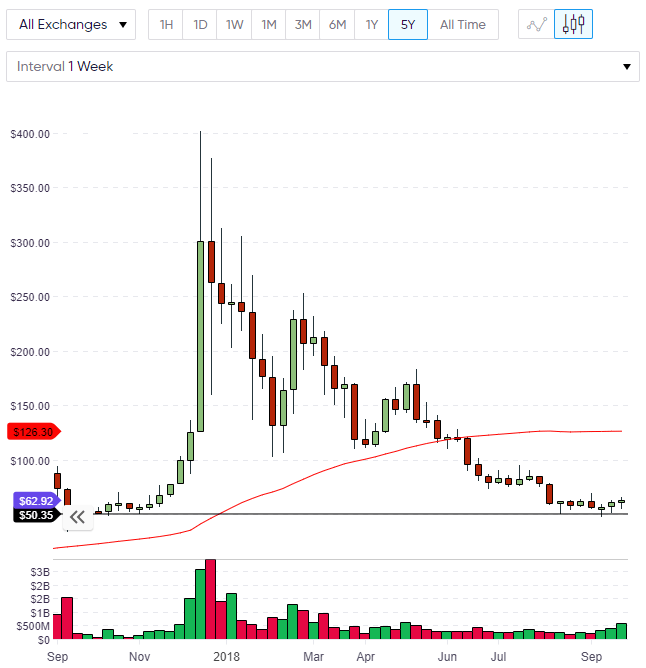 Fundstrat’s Tom Lee stated he expected a “strong rally” in ETH that could see $1,900 by the end of 2019. Lee has previously been a prominent Bitcoin bull on the mainstream financial news channels. The rally in Cardano has the ninth-largest coin trading at $0.088 and the move ahead will look to target $0.10 before $0.15. Cardano currently has a market cap of $2.28 billion, but it lags the $3.75 billion of Litecoin in the seventh spot and Cardano has a significantly larger coin supply with 25 billion coins in circulation compared to Litecoin’s 58 million. Quantum trading at $3.89 and is looking to make a move towards the resistance level at $5.00. If QTUM can hold above that level then a rally to the next key levels would target the $9-10 mark. The Kraken exchange has announced that it will list both Cardano and QTUM as of today, 28th September and this could bring some added volume to both coins. 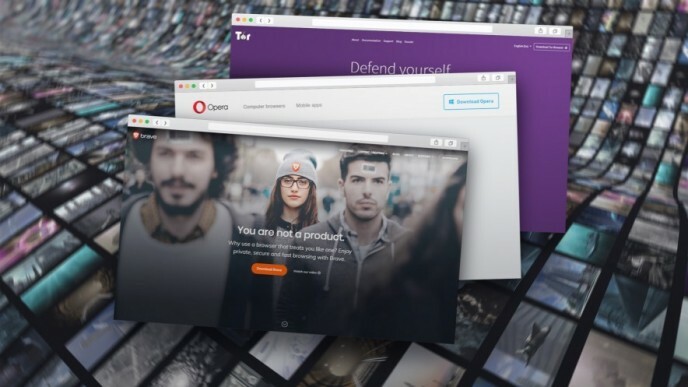 QTUM is also listed on the Circle platform that was discussed earlier in this article.